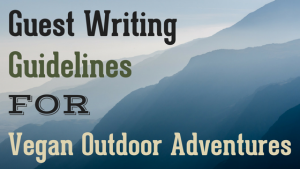 Why write for Vegan Outdoor Adventures? 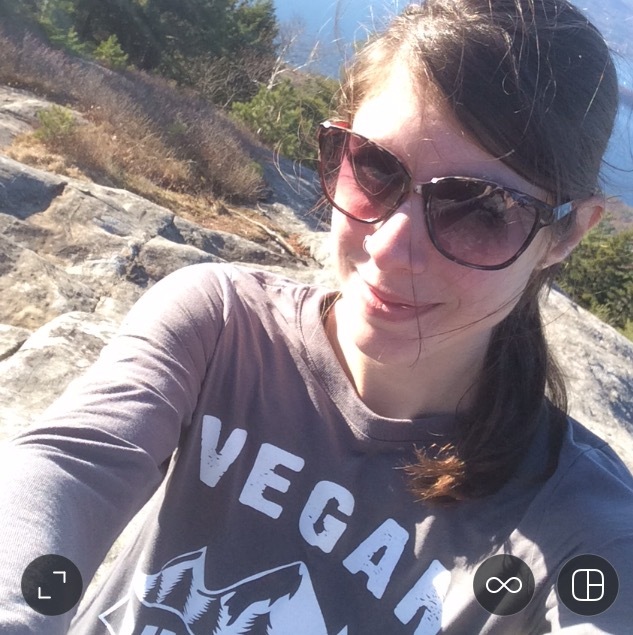 Vegan Outdoor Adventures was started by Jessica Ryle in 2014. For the past three years, Jess has been recommending outdoor gear and supplies free from all animal products to vegan outdoor enthusiasts. This is a growing niche market and the service VOA’s website provides is unique. No one else is meeting this particular consumer need in such a comprehensive way. We have 1900+ subscribers to our email newsletter. We have 8,000 site views per month. We have over 2,500 followers on both Instagram & Facebook. Who should I contact to write for VOA? As of January 2017, it is just the owner, Jessica, and myself (Amy), a social media specialist, at VOA. We are always excited to feature guest posts. You can email us at jessica@veganoutadventures.com. Should I write for VOA if I’m not vegan? Many people who express an interest in writing for us aren’t vegan. Vegans get an undeserved rap for being inflexible and judgemental but this is not the case with most vegans and it isn’t the case with us girls at VOA. That said, there are things that pop-up when we read articles written by non-vegans that just feel weird. It would be like if I wrote an article about running. I don’t run. Ever. If I wrote an article about running, a real runner would know in a second that I wasn’t a runner. I’ve boiled down the issues with non-vegan guest posts into eight points. If you read them, understand them, and follow them, we’re happy to work with you on your guest post. If this seems like too much, feel free to send us an email (jessica@veganoutdooradventures.com) and we’ll work together in a different way. Maybe a tweet or a Facebook post. But keep in mind, when you’re building a following, you don’t just want to reach people, you want to reach the *right* people. 1.) Do thoroughly read at least 3 of our blog posts before contacting us about guest writing. This will give you an idea of our audience and if we are a good fit for each other. 2.) Do send a list of at least 3 blog post ideas before writing an article. This will help us pick a topic that we’re lacking in at the moment. We try to avoid repeating topics within the same month. 3.) Don’t try to sell our readers on veganism. In our most recent survey, we found that about 75% of our audience is vegan and 25% is vegetarian. Our following is really excited about veganism and have already educated themselves on the benefits. No need to include notes on skepticism with a follow-up of the facts. No need to sell when they’re already sold! 4.) Don’t focus on what vegans “can’t” eat or wear. People who stick with the vegan lifestyle don’t get hung up on what they’re not eating or wearing. They just focus on what they are choosing to eat and wear instead. Within months, these swaps becomes completely second nature so making a big song and dance about “You can’t eat cheese!” comes across as a little odd. If this has you confused about how to write, just pretend the world is totally vegan. Pretend animal meat and animal dairy is no longer considered food. Now you don’t have to instruct a person to use “Soy Milk instead or cow’s milk”. You would simply say use “Soy Milk”. This is how a vegan’s brain is already wired. 5.) Do make sure any links you include are vegan-friendly. One of the reasons our readers connect to our site, is it gives them a break from the non-vegan world. If a link you provide connects to non-vegan material, it slams the breaks on this peaceful virtual space we’ve created. It’s not that we’re passing moral judgement on others, it’s just that when we see images of meat and dairy, we think of *who* was hurt to make them. In short, it makes us sad. Sadness isn’t conducive for gaining a following. Yours or ours. And it stinks for the animals too. 6.) Do try to make your site as vegan-friendly as possible when your post goes live. We’re not asking you to remove any posts but for the benefit of your blog and ours, it’s smart to time things so when your post first goes live, there aren’t posts on your front page about hunting, fishing, or hamburgers. We will let you know a week in advance before we make your post live. We typically aren’t able to post the article immediately after submission because there are most often posts scheduled before your own. If smart timing is impossible, for instance, if your blog is all about hunting, fish, or hamburgers, we aren’t a good fit for each other. Please don’t offer to guest post. 7.) Don’t forget the outdoors adventures! 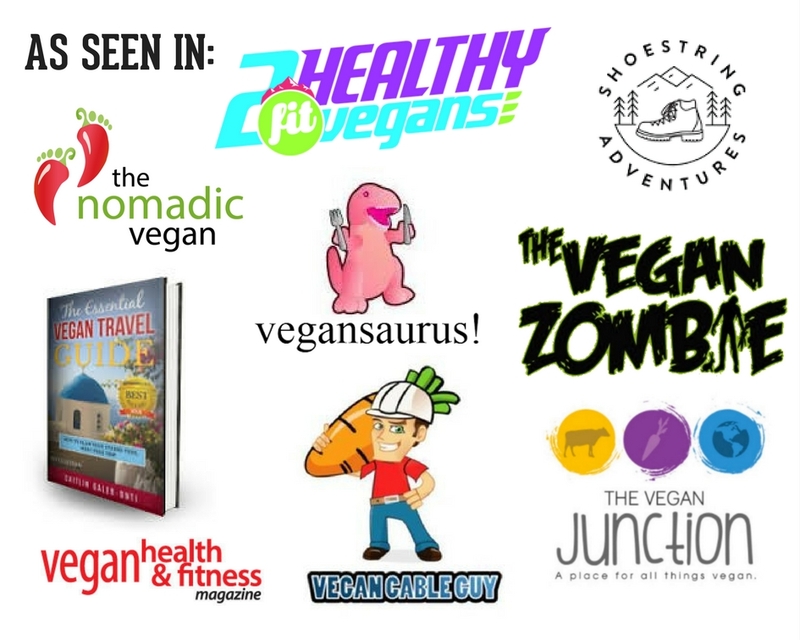 Once you’ve got all the vegan stuff down, don’t forget why our audience is here! Vegan Outdoor Adventures! Camping, backpacking, skiing, mountain climbing, running, swimming, biking, and all that fun stuff! We love recipe posts but if it’s food that you can’t bring on the trail or make over a campfire, our readers will be confused as to why we’re featuring the blog post. 8.) Do include a brief bio and photo. A guest blog post should be mutually beneficial for all three parties, the intended audience, the company that publishes the post, and the company who has created the post. Check out our other blog posts to see examples of what bios look like. Every bio will include a couple of sentences about you and/or your company, a link your company’s website, and a photo of your choosing. Jess and I are so grateful for any help with our growing blog. Without help from guest writers, we wouldn’t be able to post new articles as often as we do. We’re hoping that these guidelines will help potential guest writers decide if Vegan Outdoor Adventures is a good fit for them and their own following before spending time writing a post. We reserve the right to edit or decline guest posts that don’t meet the criteria above.